Hotel Faber is a new and modern Hotel located in the heart of Aarhus city. 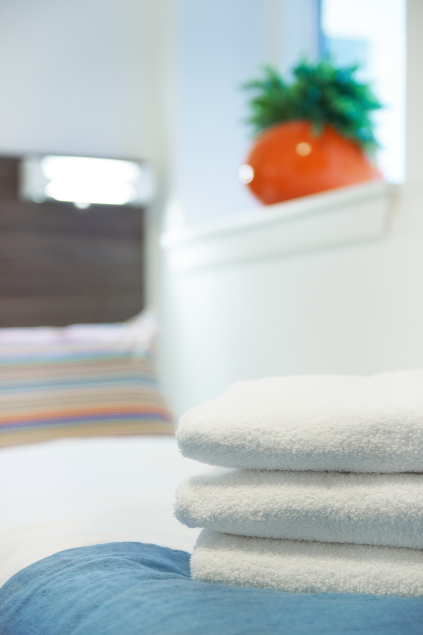 We offer a comfortable stay in Aarhus, whether you are here on vacation or in town for business. Our rooms and apartments are furnished with modern furniture as well as a small kitchen with dishwasher, refrigerator, electric stove top and a microwave. When you stay with us, sightseeing and Aarhus culture is situated right outside the front door. Experience international modern art and Danish painters at ARoS Art museum, enjoy The Old Town, which offers you a stroll dowm memory lane in Danish history with old shops and live entertaiment, or relax with a walk down the shopping streets and enjoy a coffee at one of the cafes or restaurants along the beautiful city stream. 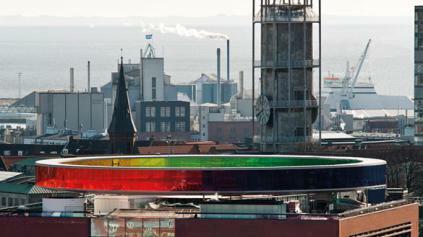 If you have any questions regarding your stay in Aarhus, we will happily inform you of things to do and see. 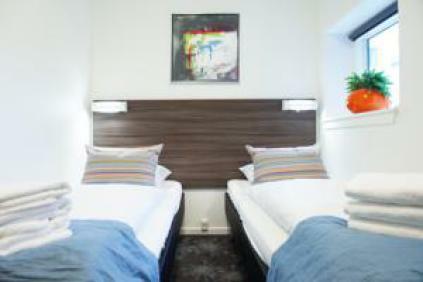 Hotel Faber is your best choice for a stay in Aarhus. The finest hotel apartments in the city of Aarhus. We look forward to welcoming you at Hotel Faber.